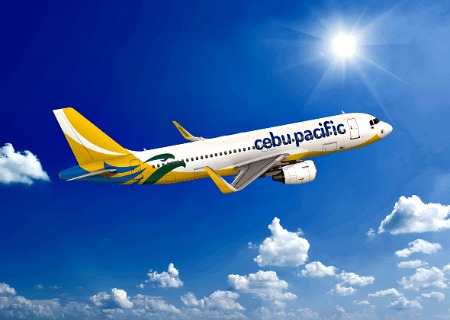 The Philippines' leading budget airline, Cebu Pacific, strengthens its domestic route network with four new routes to and from its Clark and Cebu hubs. The routes are geared towards making inter-island travel more accessible to residents outside Metro Manila. Starting May 15, 2017, CEB's wholly owned subsidiary, Cebgo, will be flying daily between Clark and Caticlan (Boracay); three times weekly (Monday, Wednesday, and Friday) between Clark and Busuanga. Also three times weekly (Monday, Wednesday, and Friday) between Cebu and Busuanga. Cebgo will also begin flying between Cebu and Cotabato four times weekly (Tuesday, Thursday, Saturday, and Sunday) on May 16, 2017. "We believe that by opening these new routes, we are enabling more residents from Central and even North Luzon to travel to Palawan and Boracay—two of the world's best islands, without having to make the trip to Metro Manila to catch their flights. Even guests from the Visayas who would like to explore Northern Palawan have to fly via Manila to get there. With a direct Cebu-Busuanga route, the islands of Coron and Culion are easier to get to. Aside from boosting domestic tourism, our new routes will also enhance trade and investment as we also make available our cargo services," said Alexander Lao, Cebgo President and CEO.